We know drivers are willing to spend more for a higher quality car, but with the advantages the 2018 Acura ILX (MSRP starting at $28,100*) has over the 2018 Audi A3 (priced at $31,950), we aren’t sure how to explain the price difference. 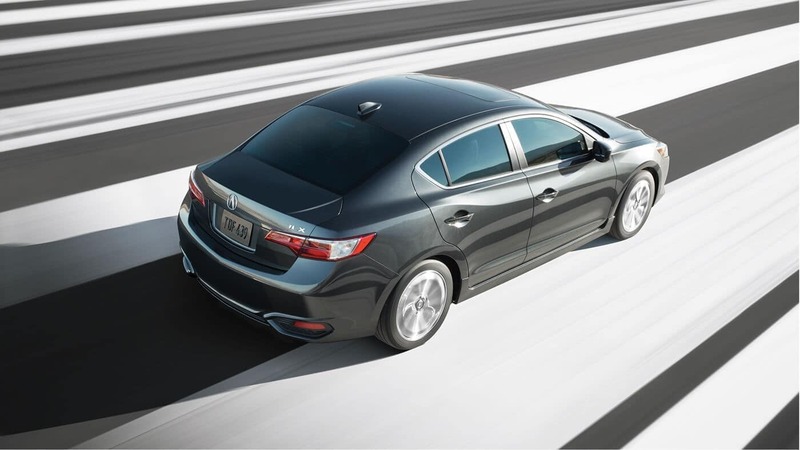 Acura also gives drivers a variety of package options to personalize the ILX. AcuraWatch Plus: The 2018 ILX with AcuraWatch Plus is priced starting at $29,400 (MSRP)*and includes a suite of advanced safety features like the Collision Mitigation Braking System, Adaptive Cruise Control, the Lane Keeping Assist System, and the Road Departure Mitigation System. 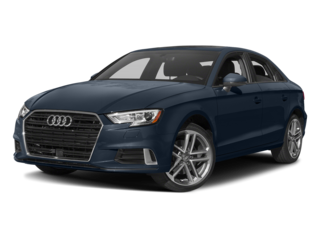 Comparable features become available on the 2018 Audi A3 Premium Plus trim, priced at $35,200. A-SPEC: The interior for the ILX A-SPEC features performance-inspired details like Lux Suede seats, contrast color stitching, aluminum pedals, and a red instrument panel insert with this package. The Audi A3 doesn’t bring the performance flow inside quite like the ILX does. Selecting the 2018 Acura ILX means you’ll get a 2.4L engine under the hood, which promises 201 hp controlled through an eight-speed dual-clutch transmission. The 2018 Audi A3, on the other hand, starts off with a smaller 2.0L turbocharged engine that manages just 186 hp with a seven-speed transmission. 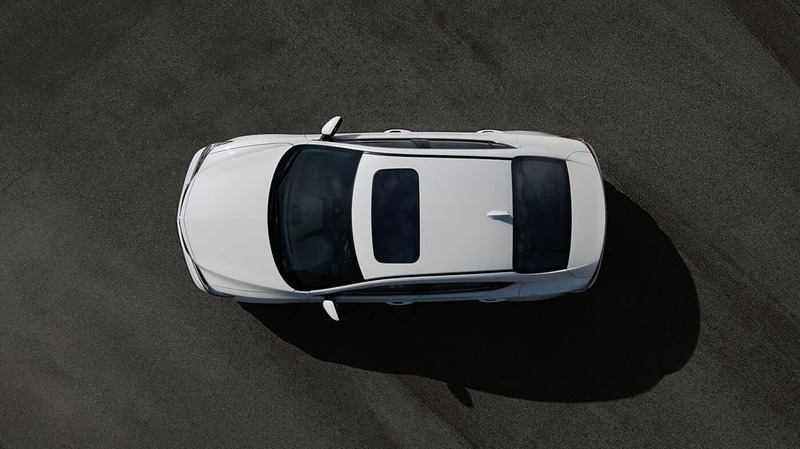 The ILX can cut the boring out of your daily commute, too, thanks to performance-enhancing features like the new Integrated Dynamic System with different driving modes, Drive-by-Wire throttle, and Agile Handling Assist. Find the 2018 Acura ILX and other Acura sedans when you shop at First Acura. Browse our selection online, and then contact our team to get started! 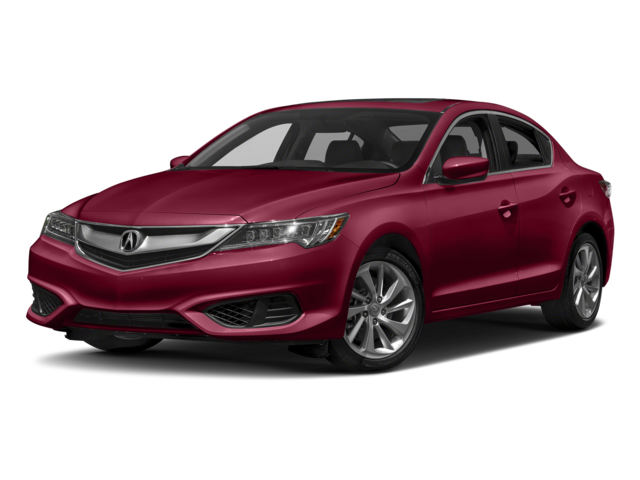 We can also go over additional features including the Acura ILX exterior or interior.